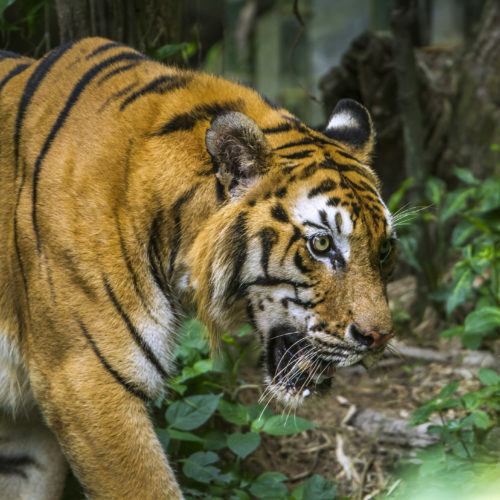 Home to 70 per cent of the world’s tigers, India’s 2,000-strong Bengal population teeters under consistent threat from climate change and poachers seeking to sell the cats’ organs for Traditional Chinese Medicine as well as their precious pelts on the black market. 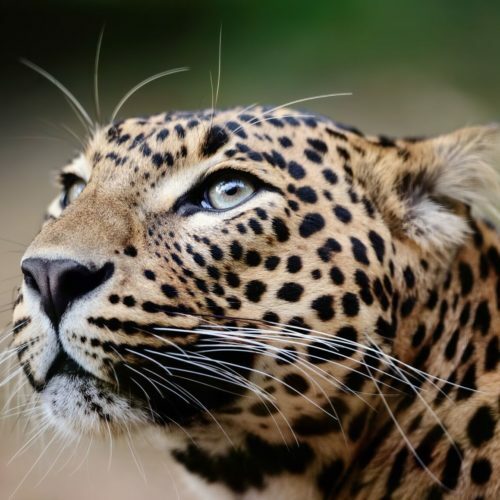 In honour of International Tiger Day on 29thJuly, we take our inspiration from pioneering conservationist charity TOFTigers, which works with some of India’s most esteemed safari lodges to encourage responsible tourism. 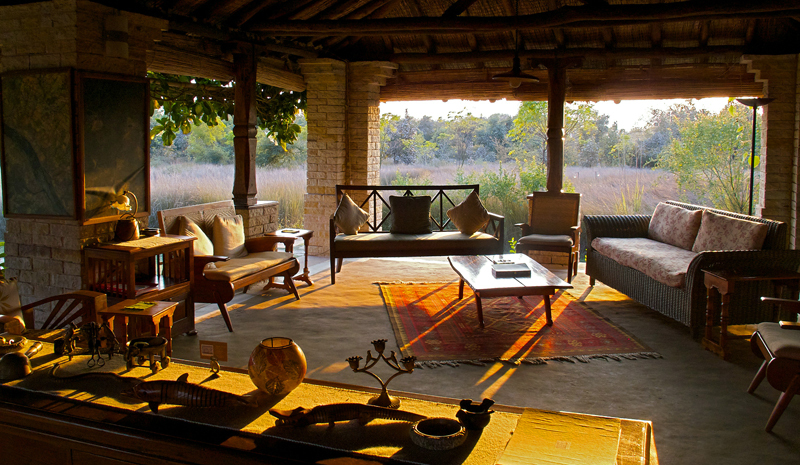 Here are the luxury Indian safari lodges taking conservation efforts into their own hands. 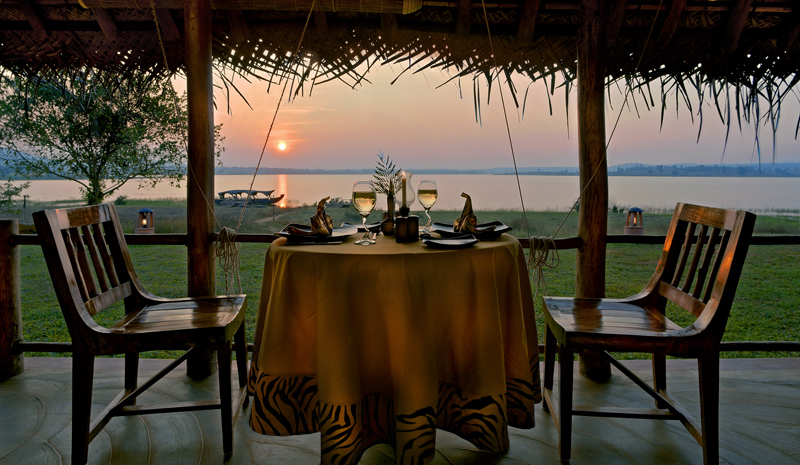 Treading ever so lightly on the periphery of Panna Tiger Reserve is Sarai at Toria, a peaceful riverside lodge of eight luxurious thatched cottages. Its owners, conservationists Dr Raghu Chundawat and Joanna Van Gruisen, are fiercely eco-conscious, and their solar-powered lodge is constructed using local materials and traditional techniques with comfortable luxury at its heart. Meals at Sarai are particularly noteworthy. Artfully blending local flavours with European influences, every one is served at a different scenic location. 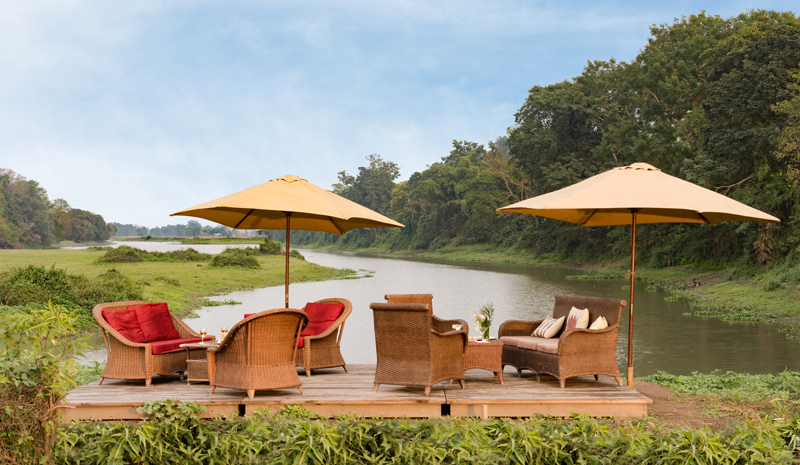 Sundowners on the shaded wooden cabana in the centre of a tranquil paddy field are a highlight of this intimate 12-cottaged Indian safari lodge. 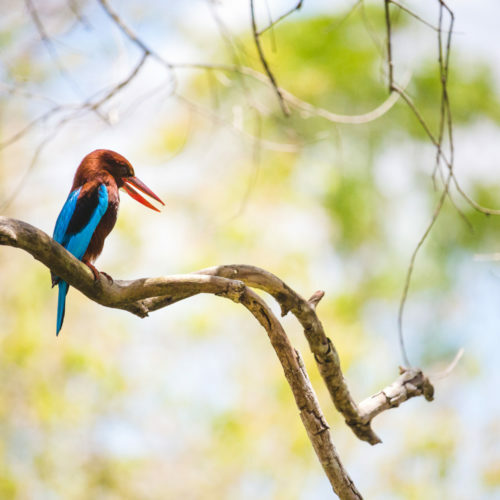 Others include spotting rhinos and buffalo nosing along the banks of the Diphlu River and listening to the sounds of the jungle from your private balcony. 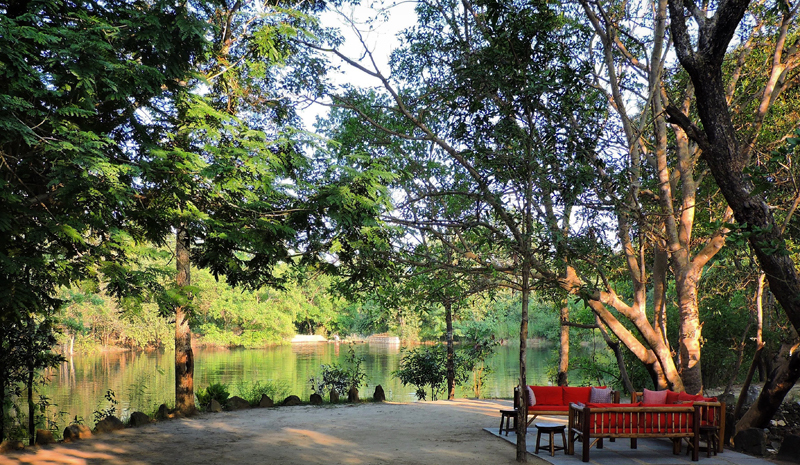 But the real draw of Diphlu River Lodge is its dizzying proximity to the rolling wilds of UNESCO World Heritage Site Kaziranga National Park, famous for having the world’s highest density of Bengal tiger. Everything about Katie and Jehan Bhujwala’s sumptuous six-tented Shergarh camp, nested prettily in the dappled shade of rewilded mango, arjun and fig tree woodland, strives quietly towards the softest human touch. 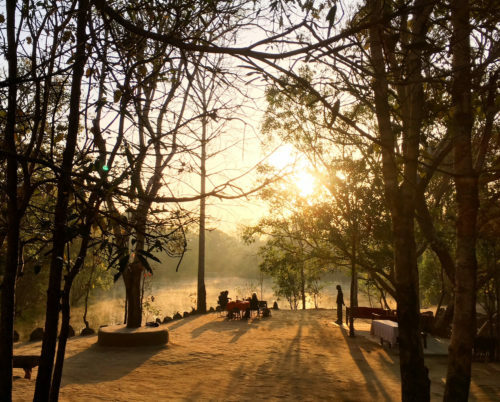 From its fastidious approach to recycling to its brilliantly informed local guides, who are on hand for regular forays into the nearby Kanha National Park, this is a camp that takes both its hospitality and its responsible tourism very seriously. Bordering the wilds of Pench National Park, Jamtara Wilderness Camp’s 10 luxurious tents are all rustic wooden floors and airy interiors, tastefully punctuated with locally woven rugs and vivid pops of color. But for a real experience of the surrounds, spend the night in a mosquito gauze-draped four-poster bed atop a machaan—a platform raised aloft rambling fields. It’s a privileged introduction to Madhya Pradesh’s abundantly starred night sky, with proceeds supporting local farmers. 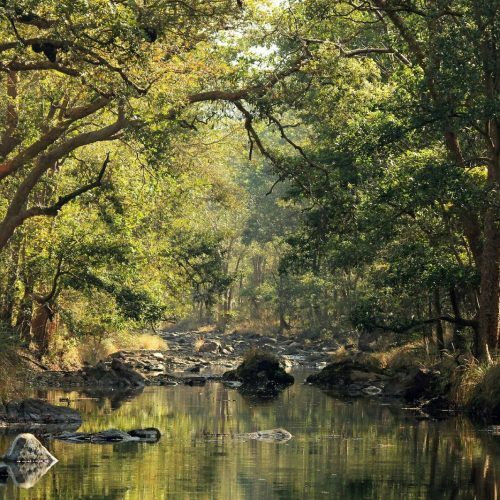 A safari through Nagarhole National Park can be a bumpy drive, but tensions are soon kneaded out with an Abhyanga—body massage—at Evolve Back Kuruba Safari Lodge, Kabini’s Ayurvedic spa. Watching the sun sink below the distant hills from the cool waters of the infinity pool has an equally soporific effect. 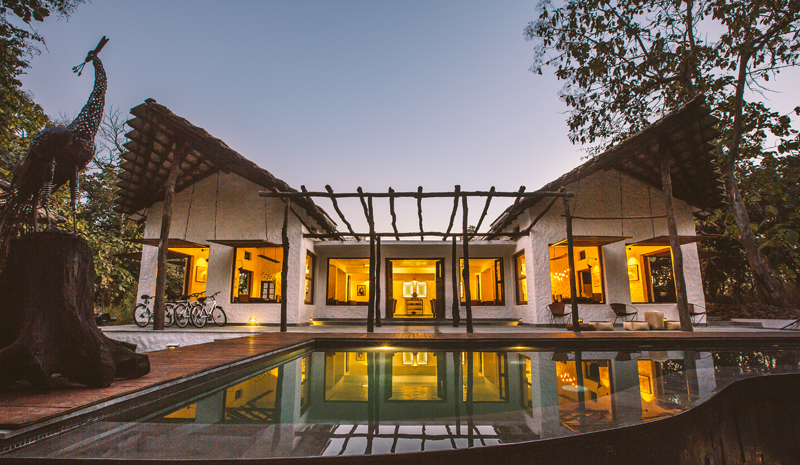 This is an Indian safari lodge that seamlessly blends adventure and entertainment with relaxation, and has a dedicated budget for recycling, conservation training and nurturing local livelihoods. 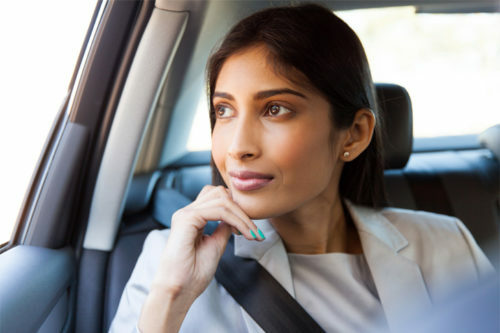 Awarded an outstanding rating by TOFTigers for its dedication to sustainable development, The Oberoi Vanyavilas isa mere10-minute drive from Ranthambore National Park. 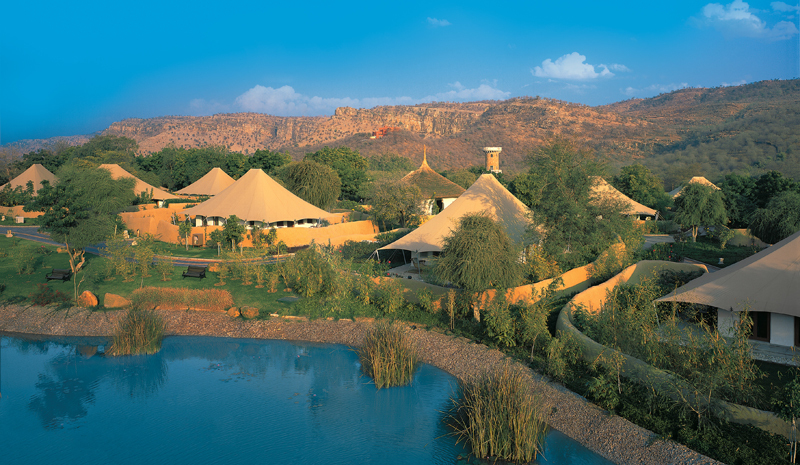 After a day of tiger-spotting in the jungle, head up for a chilled flute of Champagne in the observation tower, which offers an unrivalled view of a busy watering hole, before enjoying a sumptuous Rajasthani banquet on the lawn, serenaded by local musicians. While you’ll want to linger, retiring to your indulgently appointed tent in the lodge’s 20 acres of rambling wilderness will be far too tempting an option to resist.